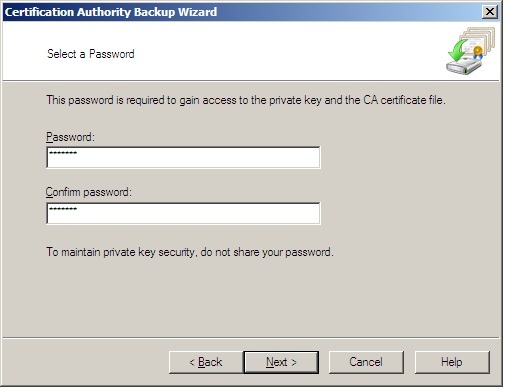 Notice that you are required to enter a password for the backup file in order to keep your CA data secure. 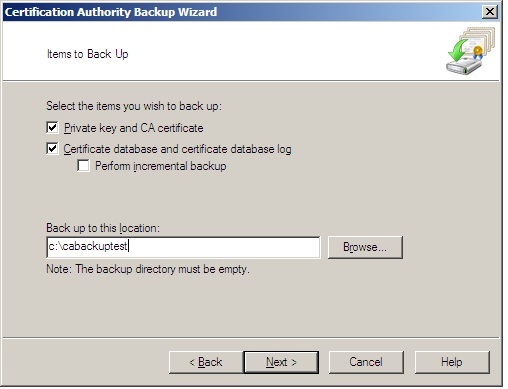 Your backup files will now be found in the location you specified. 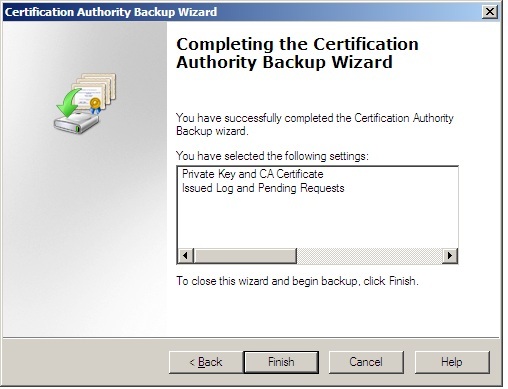 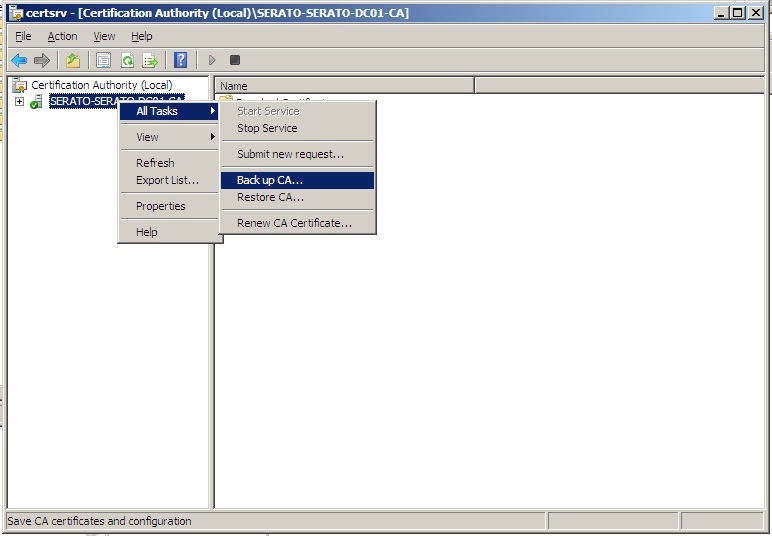 As mentioned earlier these are manual methods for backing just the Certificate Authority data on a CA machine. 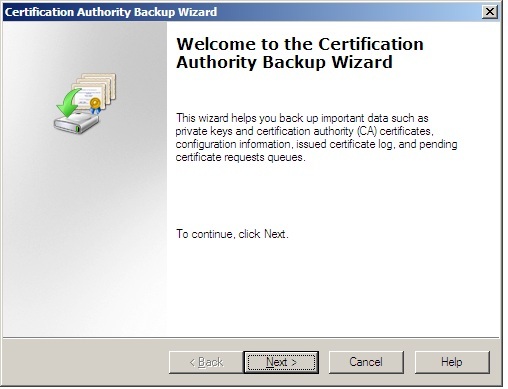 You can always use schedule full system state backups using wbadmin, or your chosen third party backup tool, which will also backup this information.